What if Shame was a Bridge, not a Barrier? 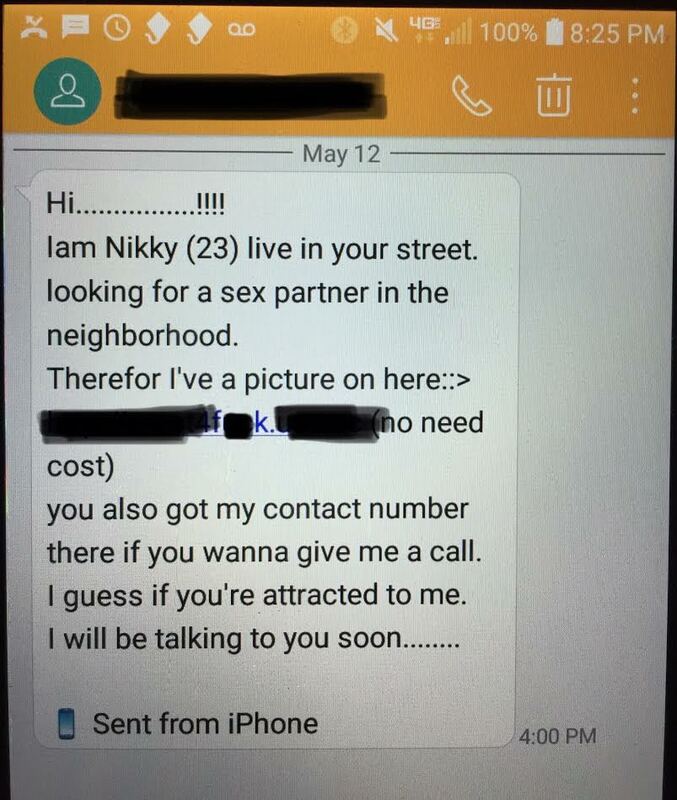 While chatting with my drop dead gorgeous niece last weekend—who happens to be a medical doctor and single—I half-jokingly said, "Well, when you think you've found Mister Right, ask him to take a lie detector test!" My mistake. She quickly abandoned the conversation, and as she stood to leave she said, "I would hope I have better discernment than to choose someone who would need that." Inwardly I groaned: Didn't we all? How could so many—in fact, millions of us—miss the clues that could have shown us betrayal was ahead in our most intimate relationship? Did God not hear our prayers for wisdom? Was it our failure—or His? Or, could it possibly be He didn't fail us at all, and neither did our discernment. Could it be it's our perspective that's flawed? The perspective that says that if a person struggles with sexual sin, he's automatically off the list. What if, as humans, failure is a given, just as the Bible says? What if God knew we would fail, which is why He created a way to experience His grace? What if He never intended for us to feel shame and a need to hide our true selves from Him and from one another when we fail? Guilt yes, but shame no. What if failure could be a bridge toward each other, rather than a barrier that traps us in secrecy and addiction? And what if an atmosphere of grace made room for truth-telling, especially in the Church, and it trickled down until it permeated even our most intimate relationships? In the movie the author Paul Young tells us, "Secrets have been killing me my whole life, but every time we share our secrets, our shame is cut in half." Could shame become a bridge, not a barrier? Could a grace-filled space help us overcome the failures and help us realize we need each other in order to heal? Could that grace-filled space turn the Church into a place of healing, rather than pretense? Gaps reveal who you truly are. They will expose every part of you, parts healthy and unhealthy, your beliefs or lack of beliefs, your ingrained habits, and your strengths and weaknesses. How you respond to gaps will determine your future. "Gap Times" as I call them, those distinct times of transition, are some of the most significant and influential times in our lives because there is an unbelievable amount of insight and wisdom to be gained for those who will embrace the deep, rich experiences that gaps uniquely offer. Gaps are where deep healing and true transformation can begin. 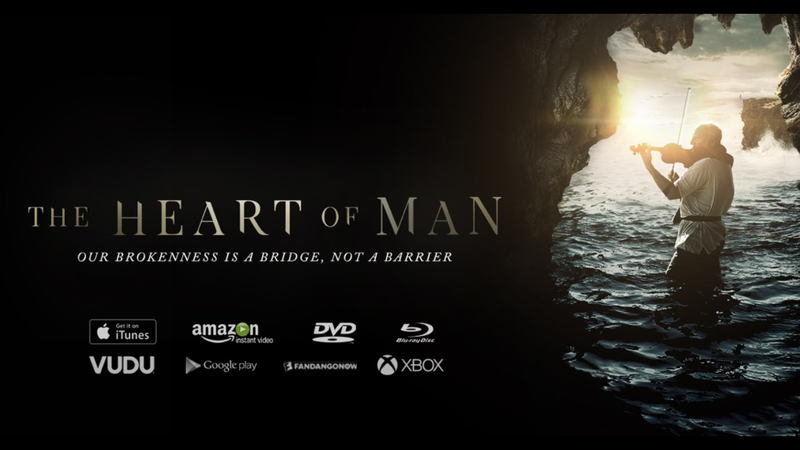 Tickets are available for purchase at http://heartofmanmovie.com/tickets (simply do a search for your area or city for theaters and showtimes). I will be in the audience in my city's theater. I encourage you to see it too if it is within driving distance from where you live. In a world that makes it impossible for kids to grow up free from exposure to sexual content and stimulation they lack the maturity to understand, these are questions that must be answered. In this digital age, children can no longer be completely protected. If every male (and female) who acts on lust needs to be removed from the available bachelors list, few of our daughters will experience motherhood, and most of us will never become grandparents! And that's too high a price to pay for shame and the silence and secrecy it fosters. Please join me in watching and supporting this important movie, as it brings into the open the pain being lived behind closed doors,and the secrecy that keeps people trapped there. The pain that sits in silence in every pew in every church every Sunday around the world. My mission in the years I have left on earth is to somehow do my small part to help change us and the Church. So I'm excited that the makers of this movie share that passion. Please support their mission with your attendance. Together, we can make a difference in our, our children's, and our grandchildren's world!